Outlandish Observations: I won a blog award! I received my first-ever blog award this week! 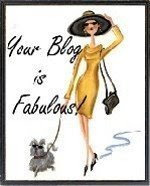 Thanks so much to Rae of www.raelori.com for giving me the Your Blog is Fabulous award. The rules are: Write 5 things you are addicted to, and then nominate 5 other blogs to pass this award on to. 1) Reading. I've been a voracious reader since I was a child. 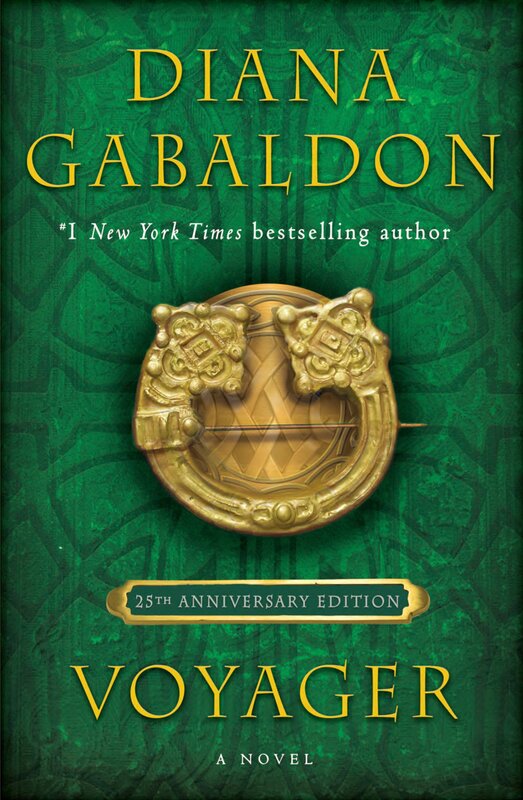 I am a lifelong reader of both time-travel stories and Big Fat Historical Novels, which is why the OUTLANDER series is such a perfect fit with my natural inclinations as a reader. 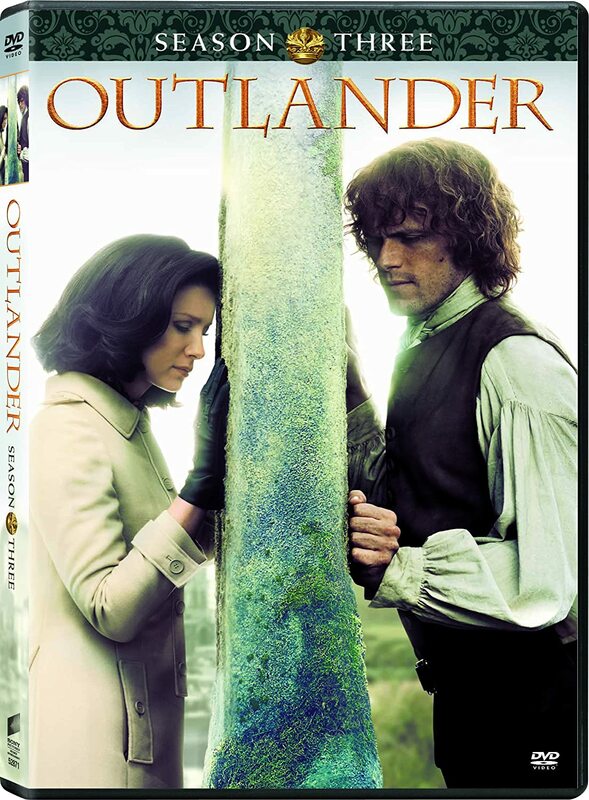 2) OUTLANDER audiobooks. I am thoroughly addicted to Davina Porter's readings of the unabridged CD's, and in fact bought an iPod a few months ago specifically because I wanted a way to listen to them wherever I happen to be. 3) Needlepoint. I got back into doing needlepoint about six months ago, and just this past weekend finished my latest project, which is the pillow shown below. (I'm delighted by the way it came out!) I find it's very relaxing to do needlepoint for half an hour or an hour each evening. 4) Compuserve Books and Writers Forum. I can't deny it, that online community is definitely one of my top addictions, and has been for well over a year. 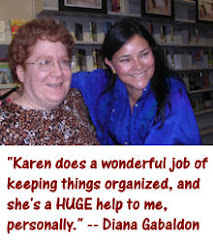 If you haven't yet stopped by to take a look at Diana Gabaldon's section of the forum, I would encourage you to do so. Diana is always happy to meet new fans over there, and I have made a big effort, since becoming Section Leader in Diana's section of the forum last September, to encourage participation by new members. 5) The Sims 2. I'm not as addicted to the Sims as I used to be, but for three or four years starting in fall 2004, I really did play the game for several hours every day. This is a relatively new blog with an interesting theme, featuring a different act of charitable giving every day. I would encourage you to check it out! I am not a crafter or jewelry-maker myself, but I love this site for the spectacular colors in the photographs of the beads. Absolutely gorgeous! A very interesting site for history fans, with a particular focus on the Civil War. If you've ever wanted to know what it's like to be a "re-enactor" or "interpreter" at a historical site, check out this blog. I love the pictures on this site. And since 2009 is the International Year of Astronomy, it seemed appropriate to single out this particular blog, which is one of my favorites. Congratulations Karen! I love 4 of the same things as you! (I'm sure you can guess what three of them are!) I like to needlepoint as well, but I find that with all the reading I'm doing, I just don't have the time for needlepoint, I'm afraid the books are winning out! Although that's what audiobooks are for! *g* I've just started a new project of a pillow, about the same size as yours. If you know of any good places to get patterns from online, I'd love to know, I'm always looking for something really nice and special. Congrats Karen, and well-deserved. Beautiful needlepoint, btw. How long did that pillow take? Wow, thanks a lot for the award, you are too kind. Lol about the sims, I used to play it all the time, great game but quite addicting, thanks again for the Fab award!! Your blog is one of the first I go to when on the web. Thank you for your thoughtful comments and attention to all things Outlander. It is a treat to learn more about you. If I had an award I'd send one to you too. Thank you so much!! I can't tell you how nice it was to get your message! It is with a humble heart I accept this award! :) haha! I will have to carefully consider what blogs to pass this on to! You're very welcome! I have a personal interest in astronomy because my brother has worked for many years for the Space Telescope Science Institute in Baltimore, the agency that does the science for the Hubble telescope. And my dad is an amateur astronomer, though he doesn't use his telescope very much these days. I started that needlepoint project in August, and finished about a month ago. There is a local store here in Raleigh, NC, called Needlepoint.com (yes, indeed, that's the actual name of the store, as well as their URL :-) ) and they were the ones who turned it into a pillow. The design of this particular project was a Dimensions kit, I think. I've never done anything other than the sort of kits you see in craft stores, with all the yarn included. But the Needlepoint.com site has a lot of unique designs that you might be interested in. That's sweet! Thank you so much! My pleasure! :-) I've liked your site from the day I first saw it. You're doing some very worthwhile things there, and I thought it deserved some public recognition. Congrats! Well deserved -- I love everything thing about your site. Keep up the great work! I'll check out each of the sites you mentioned. Congratulations for winning a blog award. You deserve the recognition. I love your needlepoint pillow -- how lovely. I have no patience for needlepoint myself, but I have always loved it as an art form. Did you do the design yourself or work from a template? Also wanted to let you know that I love the Sims2. My younger son got me hooked a couple years ago and I sneak in some play time whenever I'm not reading. Scary how quickly the minutes pass into hours of play!!! BTW, they're coming out with Sims3 in June (for PC and Mac) and it looks completely different with many incredible upgrades. Check it out. You'll be hooked again. Thanks, Kristina! I'm glad you're enjoying it. No, I didn't design that needlepoint myself! I can't draw, at all. I work from commercial kits where the picture is printed on the canvas and the kit comes with all the yarn you need. Much easier that way! 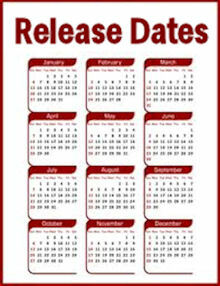 As for TS3 - well, we'll see. I'll at least give it a serious look, I'm sure. Yes, it's been an exciting week so far for OUTLANDER fans, with lots of "breaking news". Keeping me busy, that's for sure! knowledge. Great idea you know about company background.